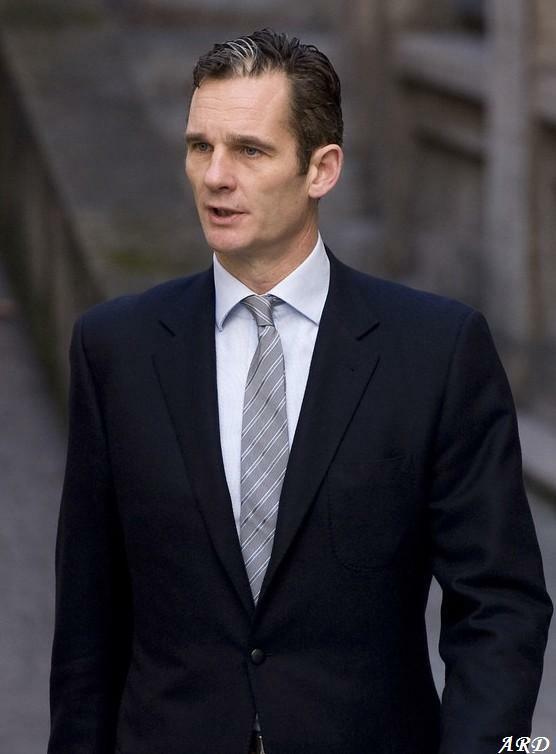 Inaki Urdangarin Corruption Case: Will the Borbons survive? As the Duke of Palma de Mallorca took part in the National Day on 12 October 2011, dashing and charming as always, few could have guessed that was his very last appearance in an official capacity as a member of the Spanish Royal Family, and that soon Inaki’s name will be on everyone’s lips for all the wrong reasons. Less than a month later, on 7 November 2011, the Anti-Corruption Prosecutor recorded Noos headquarters in Barcelona in connection with the ongoing “Palma Arena” corruption case. Specifically, they were looking into the dealings of The Noos Institute for the period of 2004-2006 – the time Urdangarin was its Executive President. The news shocked Spain, especially as the true extent of the embezzlement and Inaki’s involvement were gradually made known; Spain was experiencing one of the worst financial crises in history and the revelation the King’s son-in-law has effectively stolen millions of public money enraged the public. 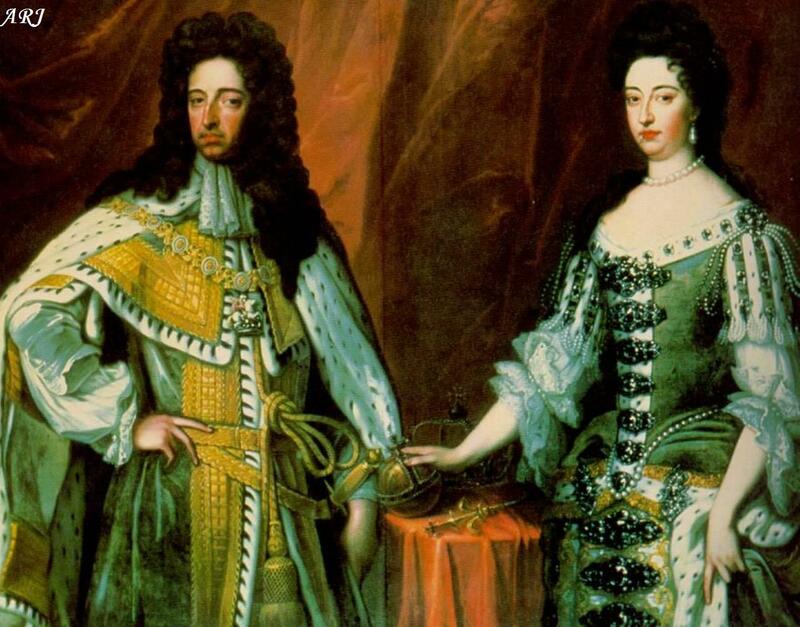 At the early stages of the investigation, the Duke denied any wrongdoing and loudly maintained his innocence and resolution to defend his “honour”. Soon, however, new details emerged that forced even his most ardent supporters to doubt his word. Newspapers released several suspicious budget documents for the period the Noos Institute was managed by Urdangarin. They appeared to show that Urdangarin convinced Spanish public administrations to sign agreements with the company (which was supposed to be a non-profit organisation anyway) for works that were never done. Works that were done were dramatically over-budgeted. Among other, the Noos Institute was given an enormous €2.3 million by the Balearic Islands’ regional government to organise two conferences on tourism and. Once the contracts were obtained, Noos subcontracted the work to companies owned by Urdangarin and Torres.